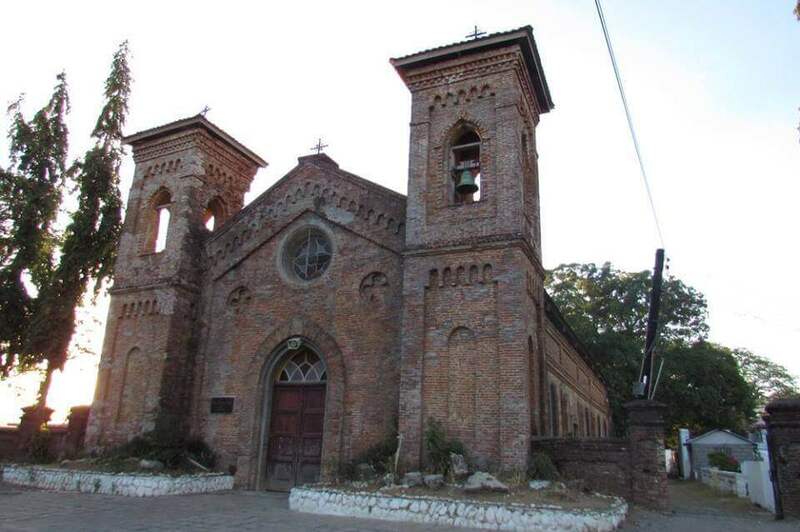 The San Lorenzo Ruiz Shrine stands all alone by the towns cemetery in an area known as Camposanto. 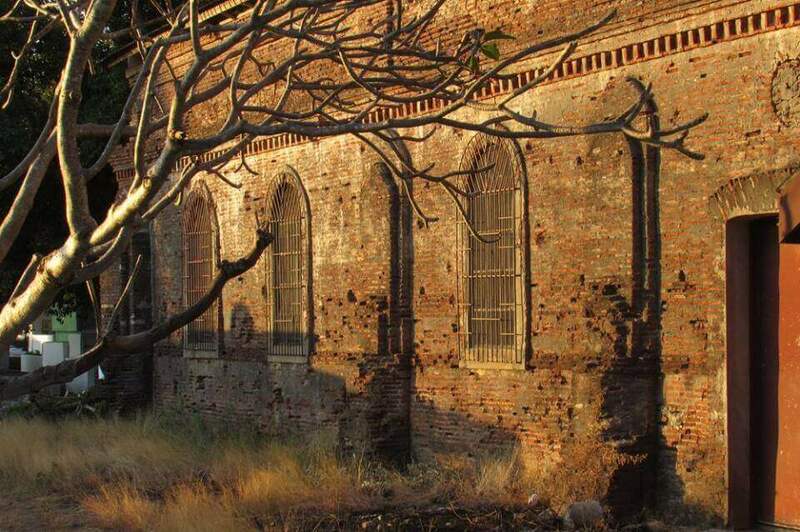 The red brick building is too grand to have been built as the cemetery’s chapel. 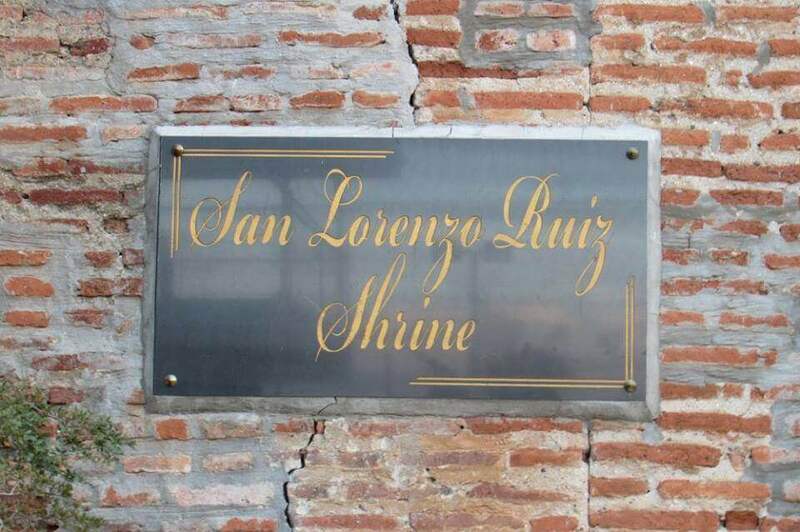 Not much information is available about the San Lorenzo Ruiz Shrine and why it was built. 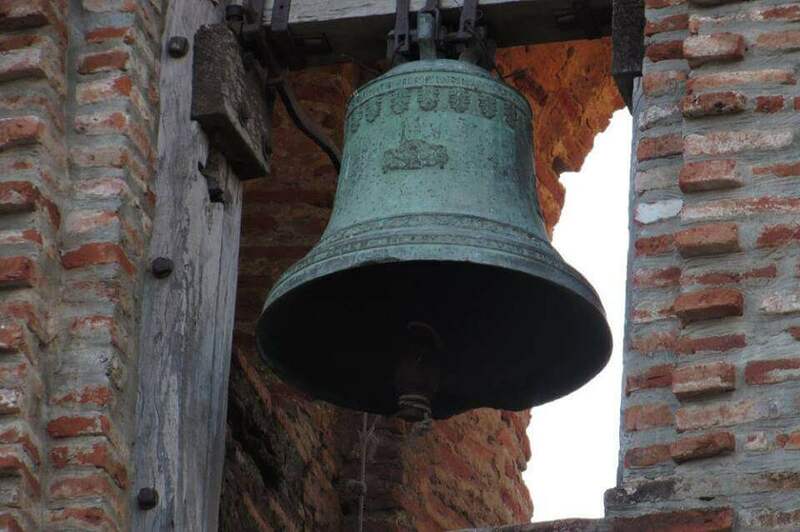 With two bell towers, and the detailed brick work on its facade, there has to be another explanation why it was built here in the first place. 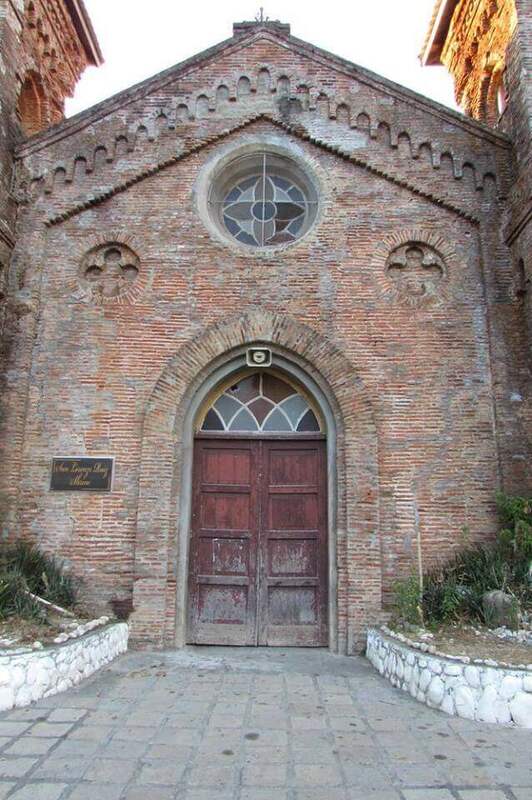 On my visit to the Gabriela Silang Museum of Fine Arts in Tayum I heard an Ilocano story about a Lady by the name of Francesca Vasquez and this small church’s construction at the beginning of the 1900s. The story which has now worked its way into local folklore involves A Lady, A Chinese Merchant, A Carpet, and of course, lots of money. With those ingredients how could it not be interesting and perhaps true? So, at the beginning of the 1900’s, there was a woman by the name of Franchesca Vasquez, She was a trades woman and pious spinster, living in Bangued,. She would go to Vigan, buy rolls of cloth from a Chinese merchant, return and sell the cloth here in Bangued. The Chinese merchant that she bought the cloth from, also used to send rolls of cloth to his family in China. The rolls of cloth he sent to his family had a hidden secret inside. He would unroll the cloth, place paper money on it and furl it again. One day the Chinaman made a mistake and unwittingly sold the cloth with money rolled inside to Francesca Vasquez. Suddenly she had a lot, a lot of money. How much money? Her blanket was made of money. Her mattress was made of money. Her pillows were made of money. Despite everything that the Chinese trader tried to do to get it back, she denied that she had found any money in the cloth telling him “No I never saw anything”. But she had qualms of conscience so she went to see the priest. And the priest said “Oh it’s a gift from God. But don’t forget to thank God.” So she built the church. Usually a town only has one church but this town had two churches because she built one near the cemetery as a way of saying thank you to God. With so much money of course other people developed an interest in her and lured her to the church under false pretences and they killed her. So the criminals went to hide in Hongkong. And when somebody told them that it was safe to come back, they came back. Except that the police were already waiting at the port for them. They were imprisoned. They were sent to Palawan, to the Iwahig Penal Colony. 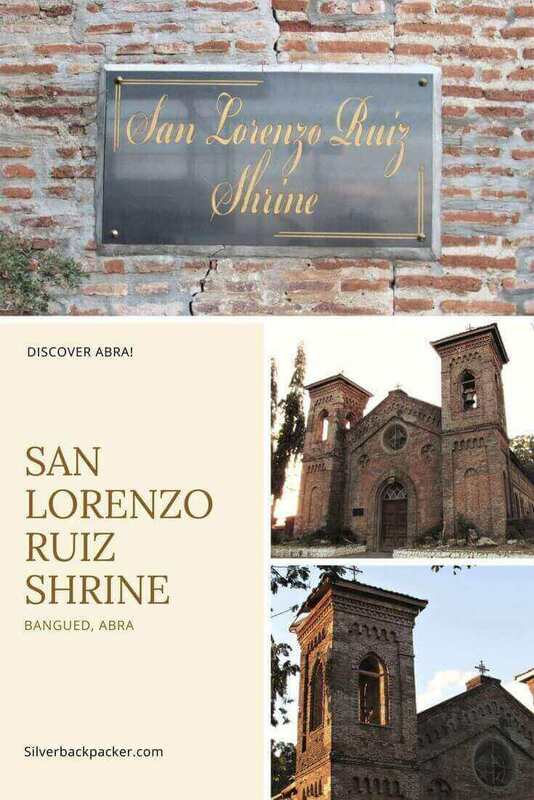 Did you like “San Lorenzo Ruiz Shrine” ? If so then please share this page with your friends. My friends and I will visit Abra for the first time this coming December .Thank you so much for this very nice and informative blog. Thankyou Josephine. 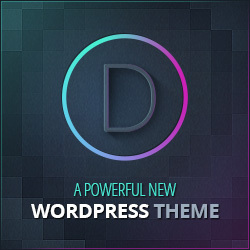 Happy that you found the blog useful. Enjoy your trip to Abra.